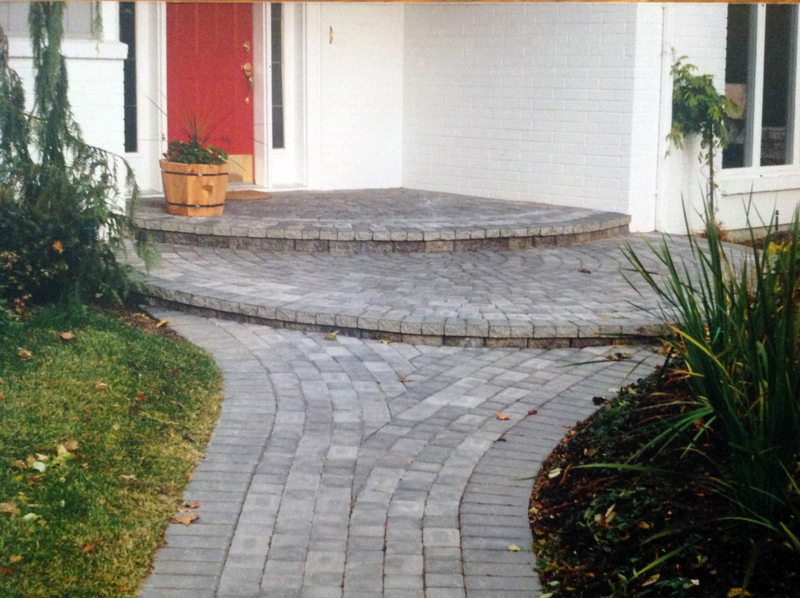 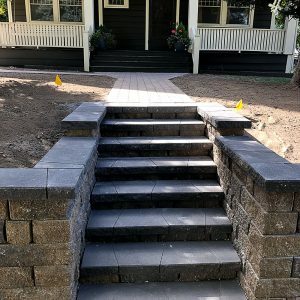 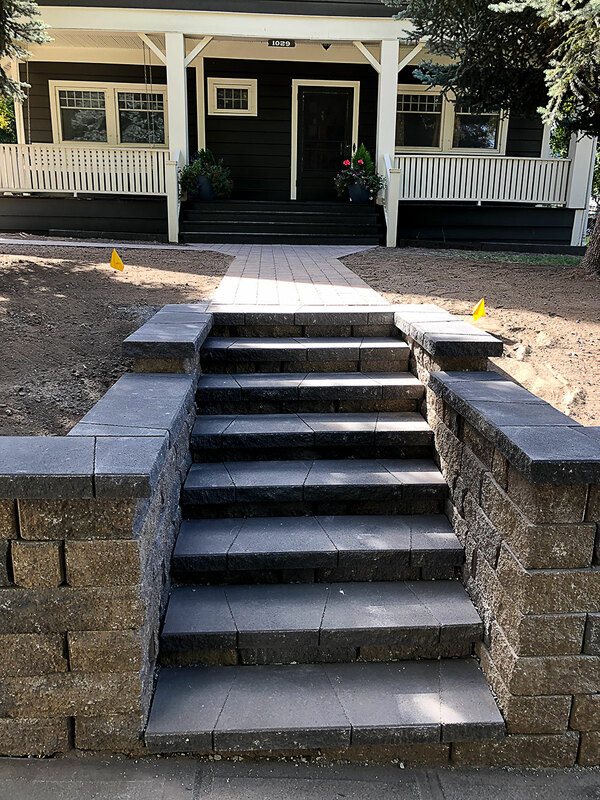 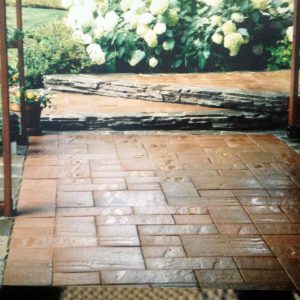 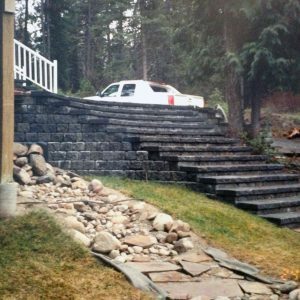 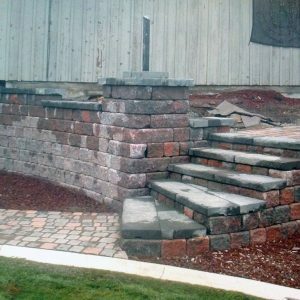 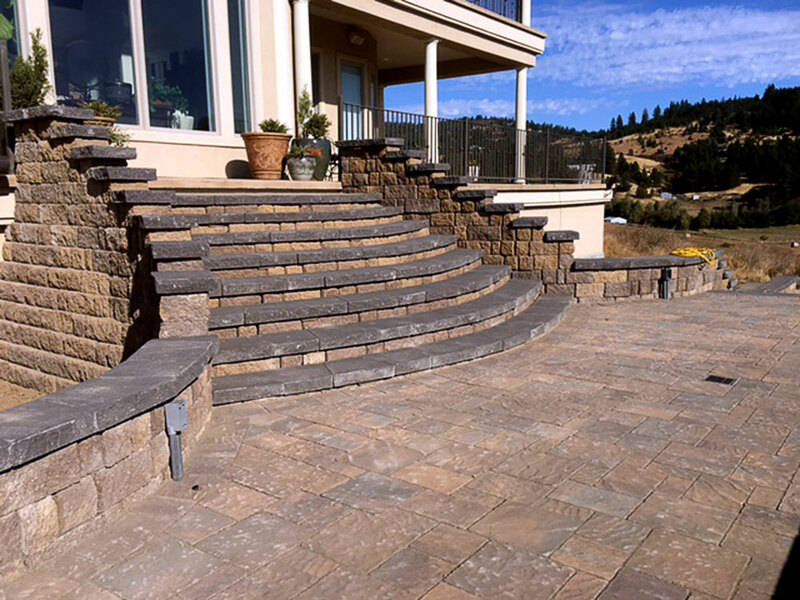 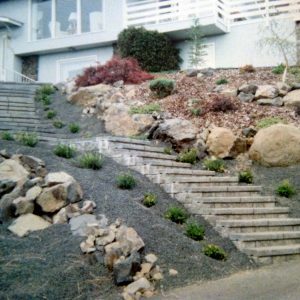 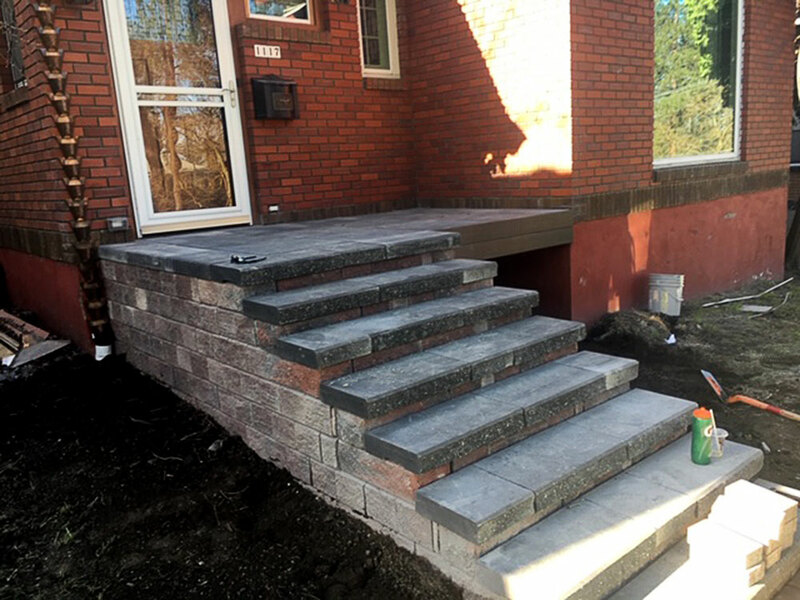 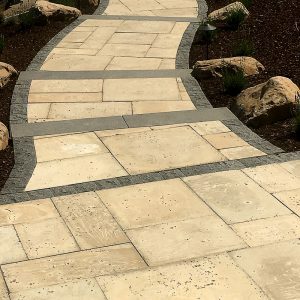 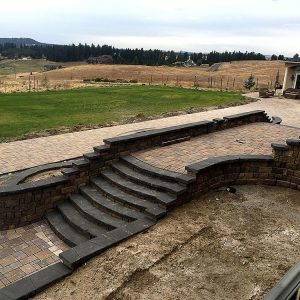 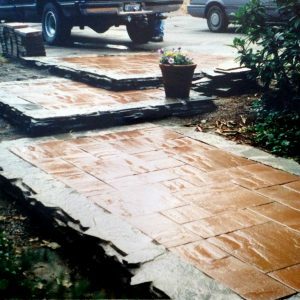 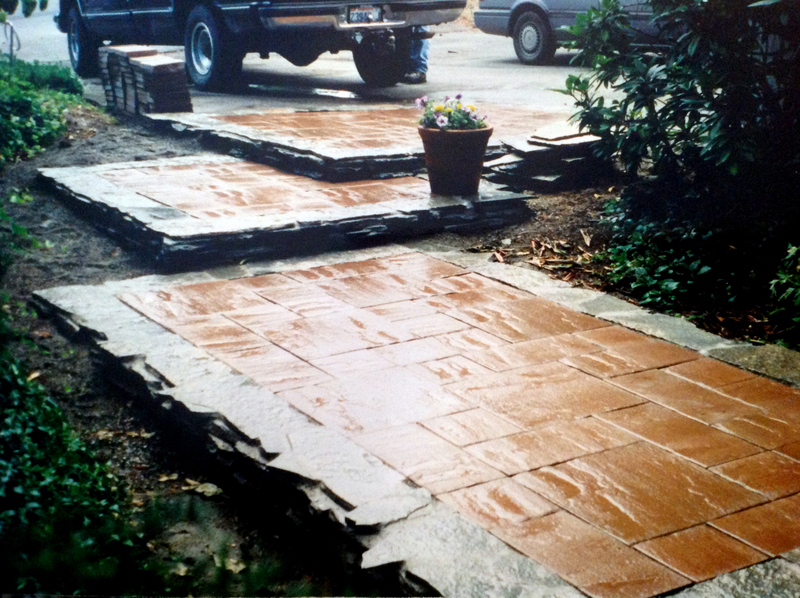 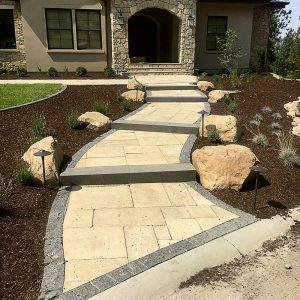 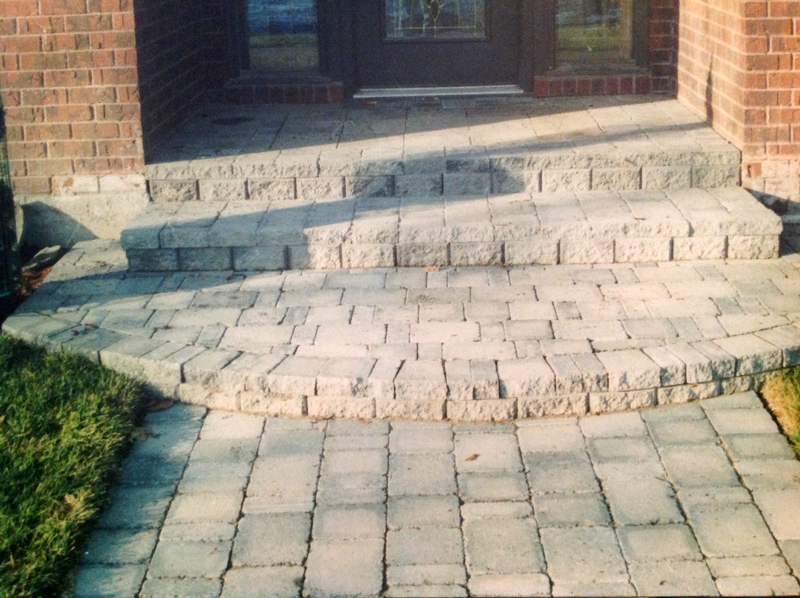 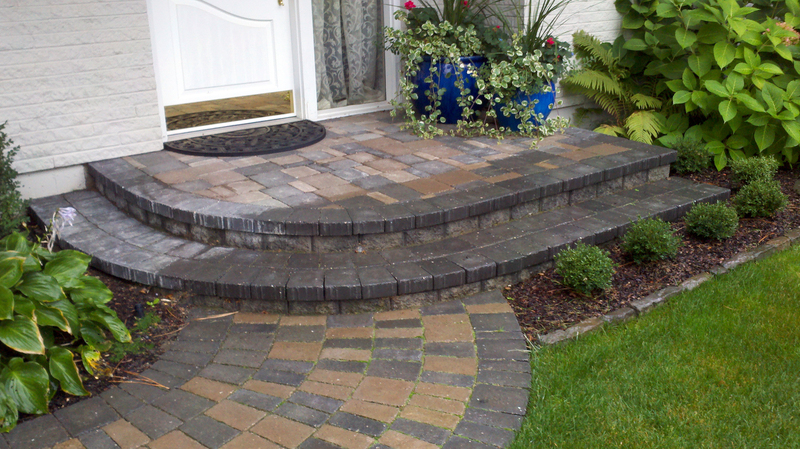 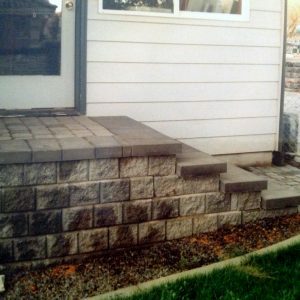 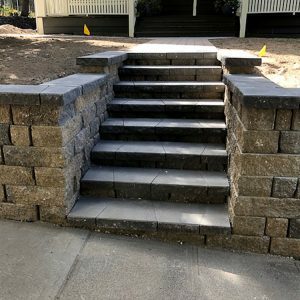 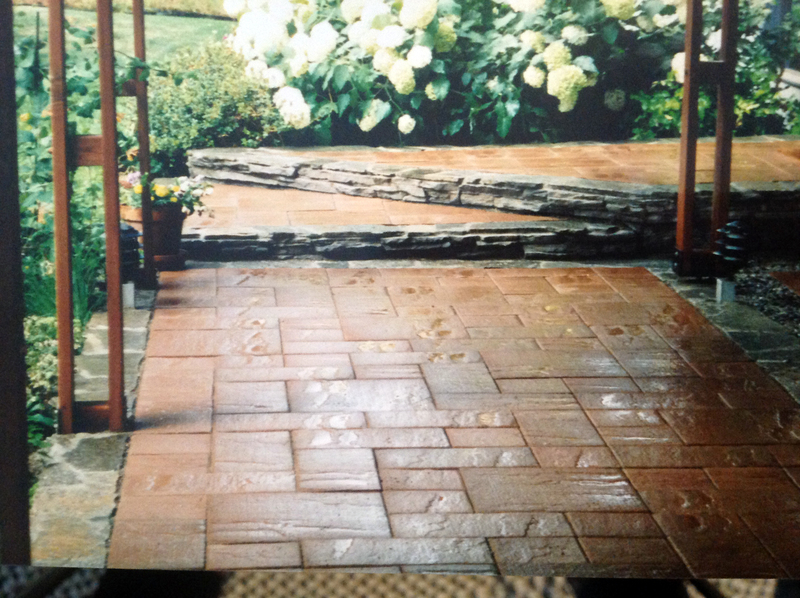 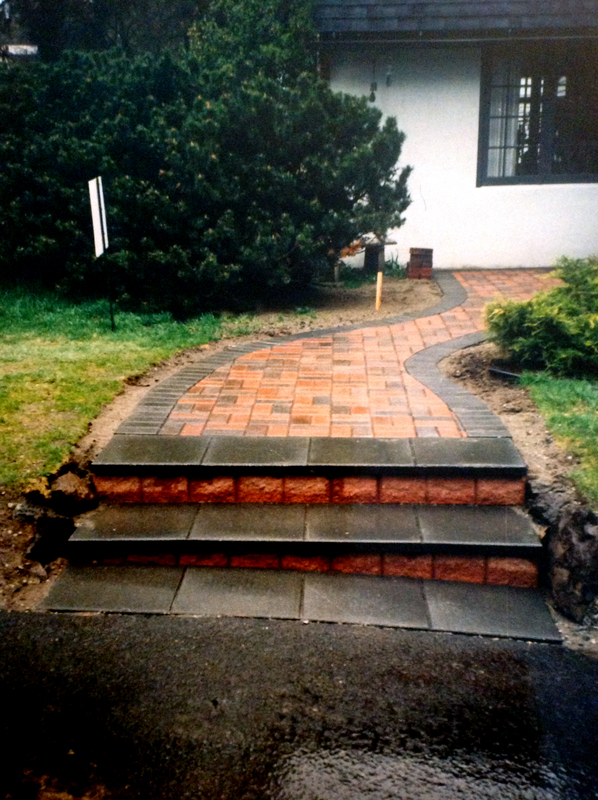 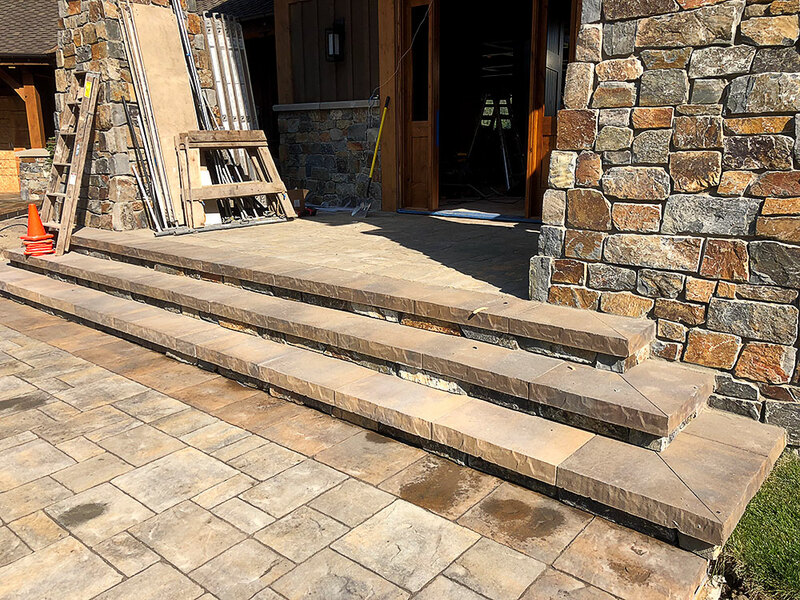 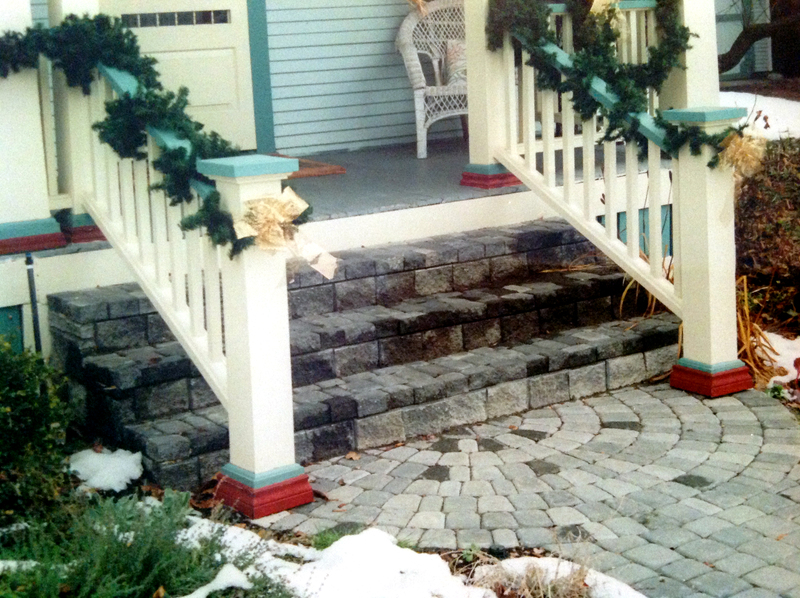 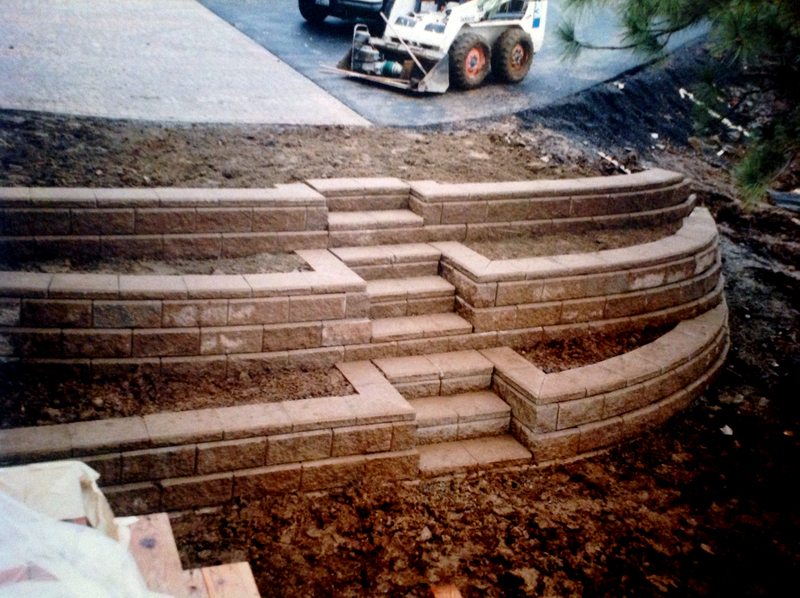 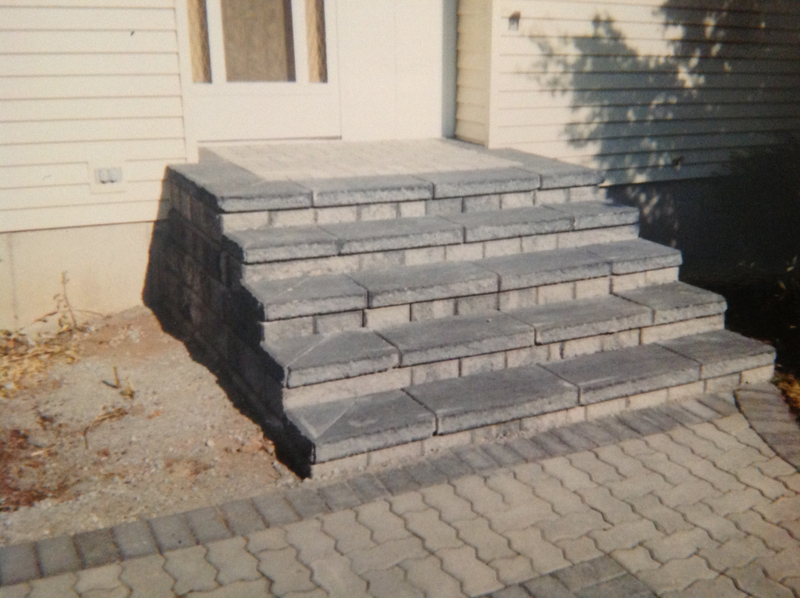 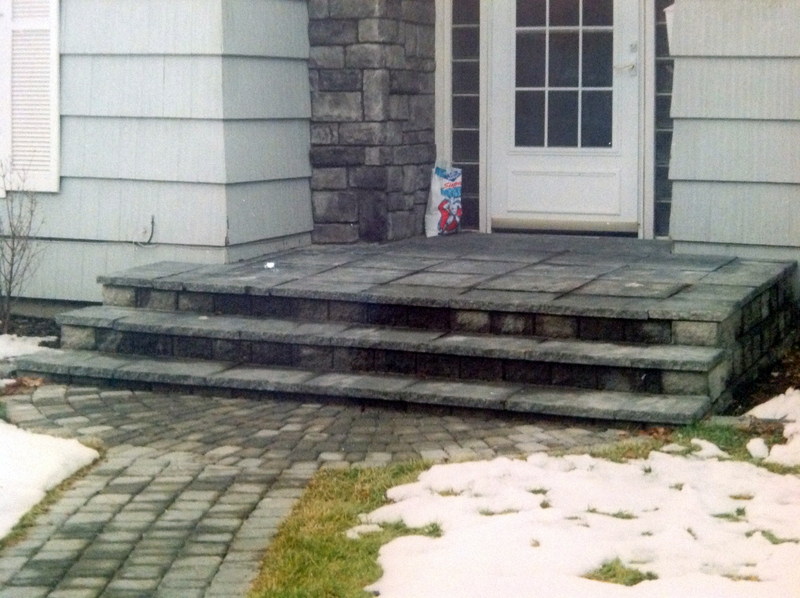 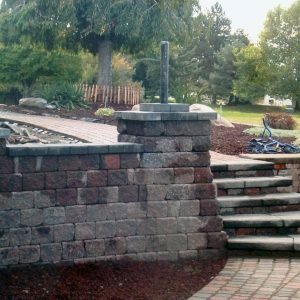 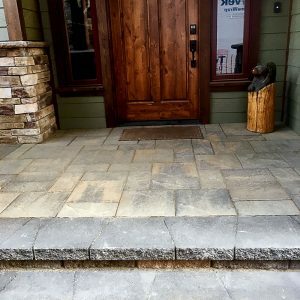 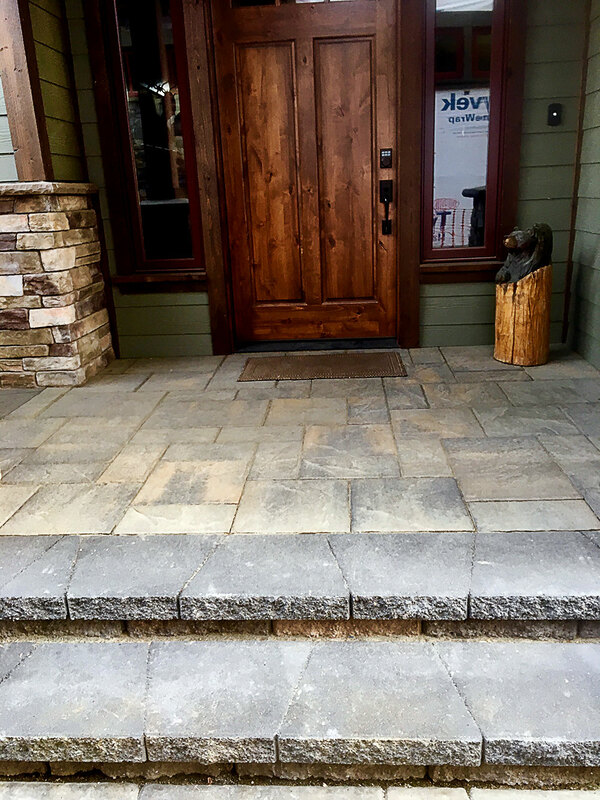 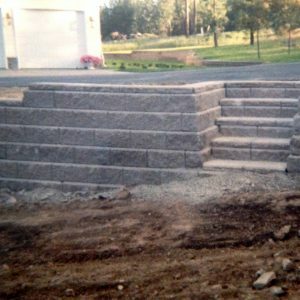 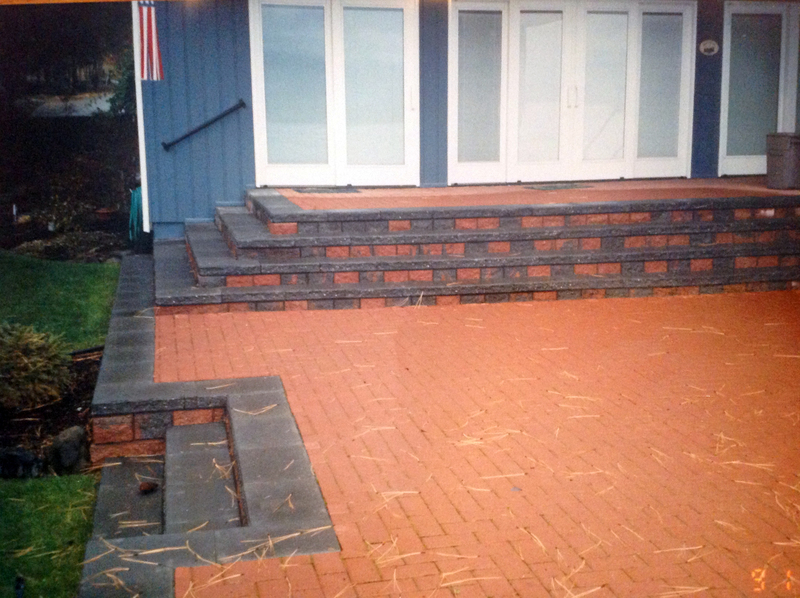 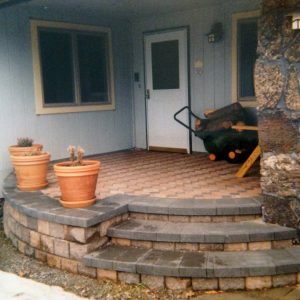 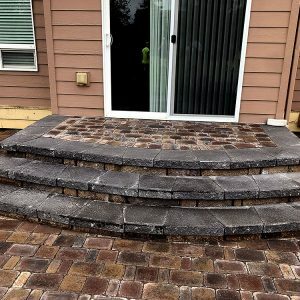 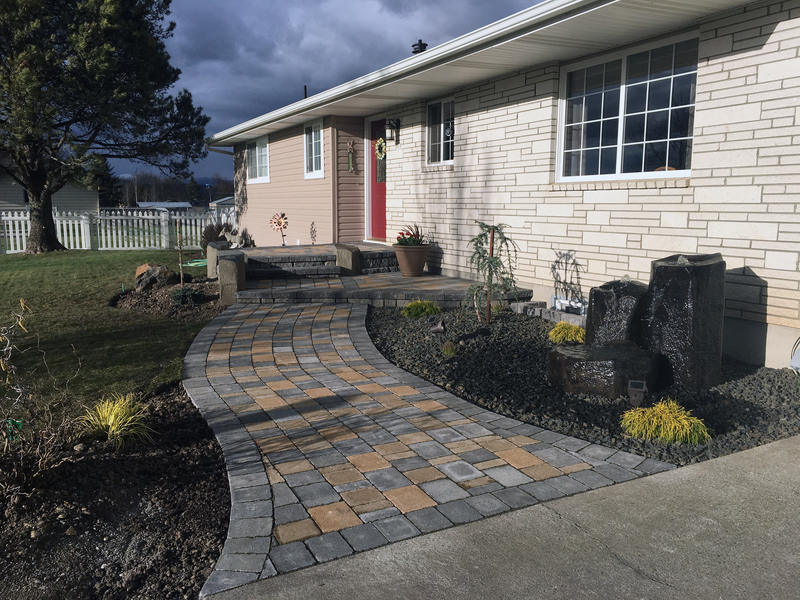 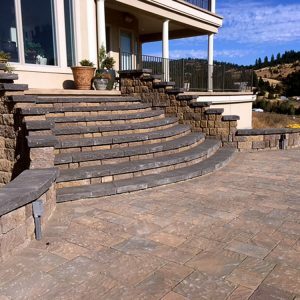 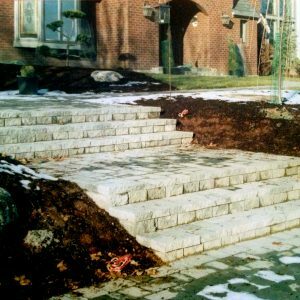 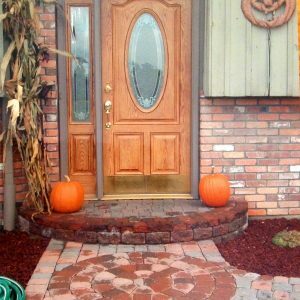 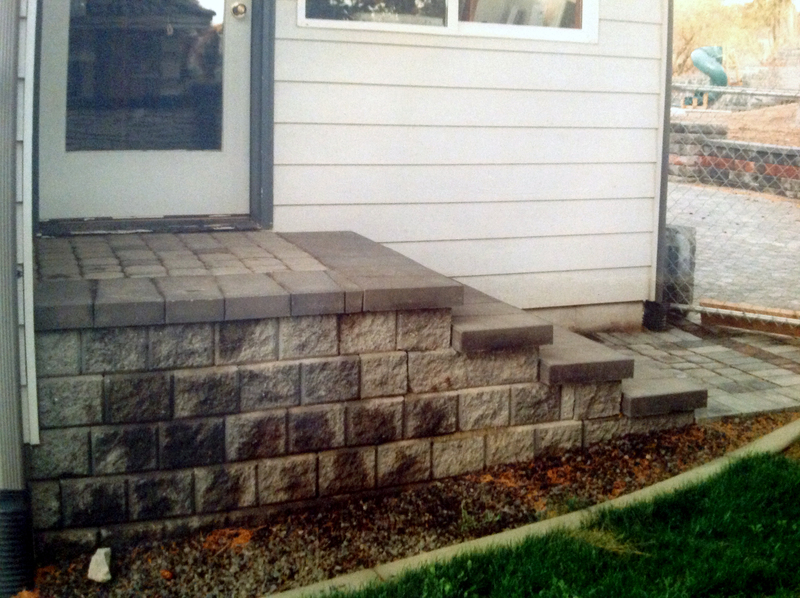 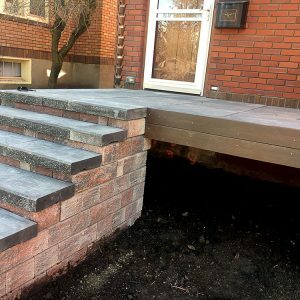 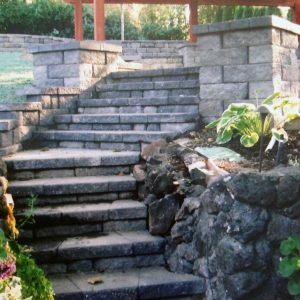 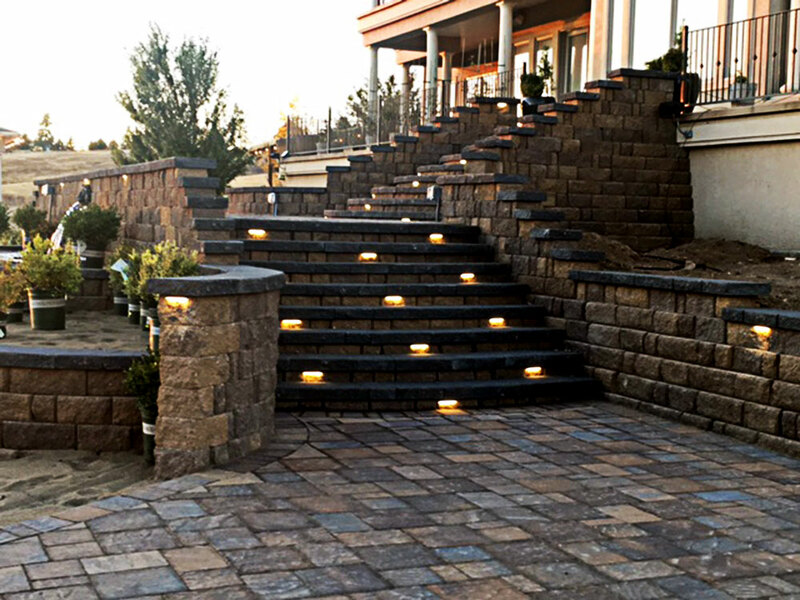 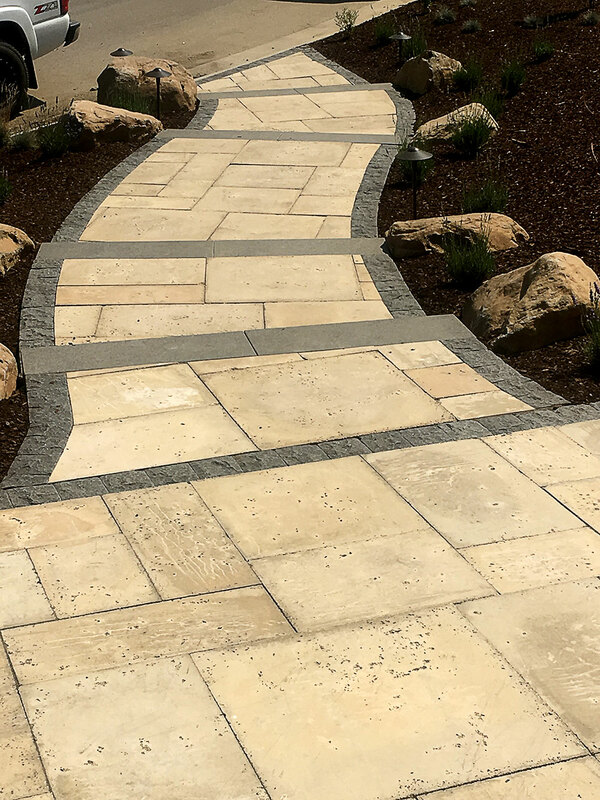 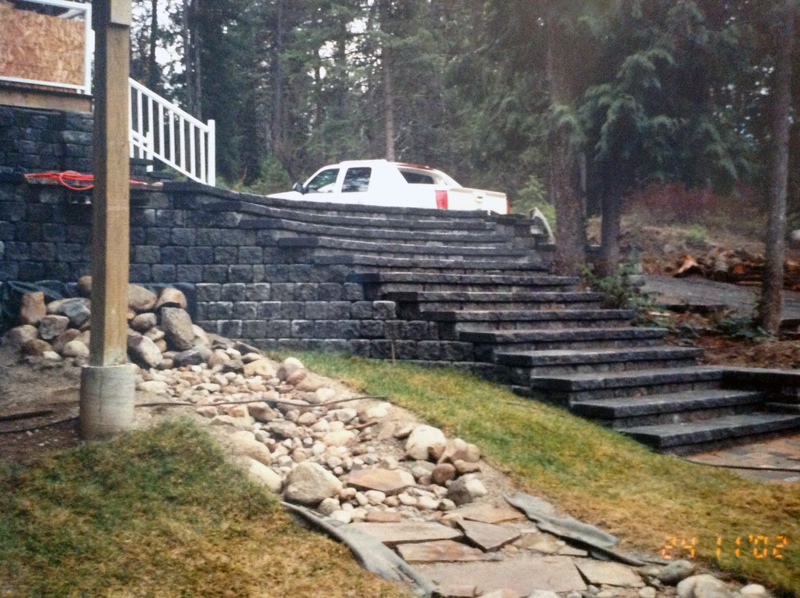 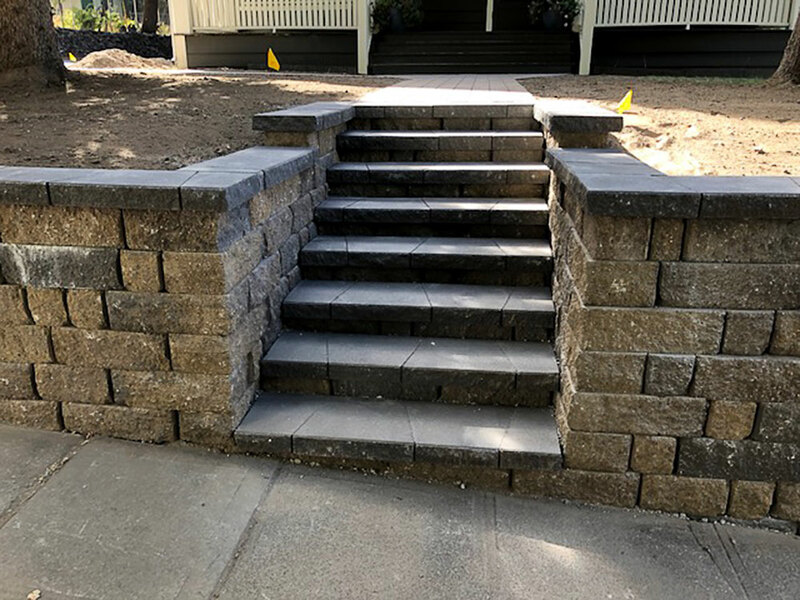 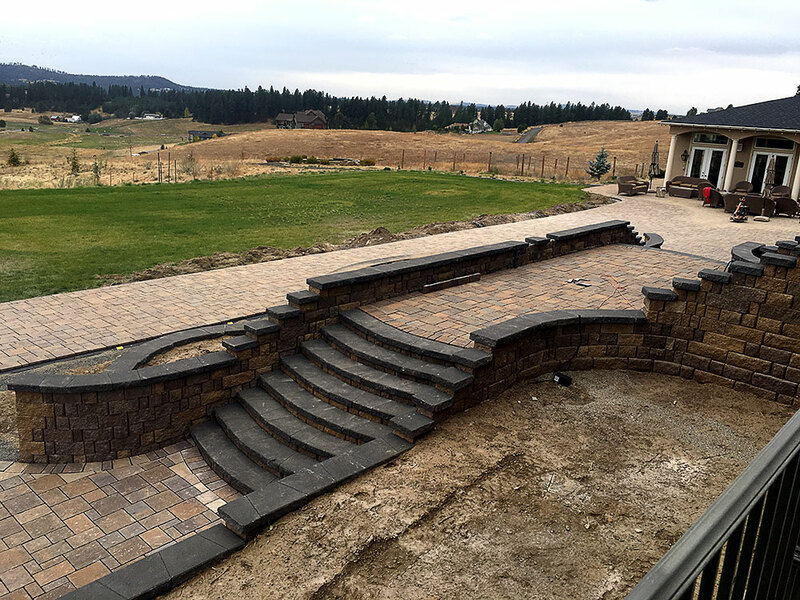 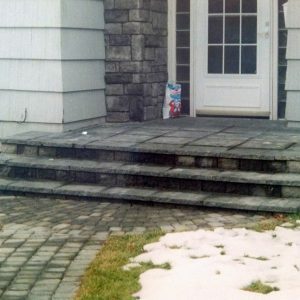 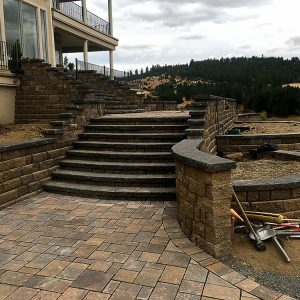 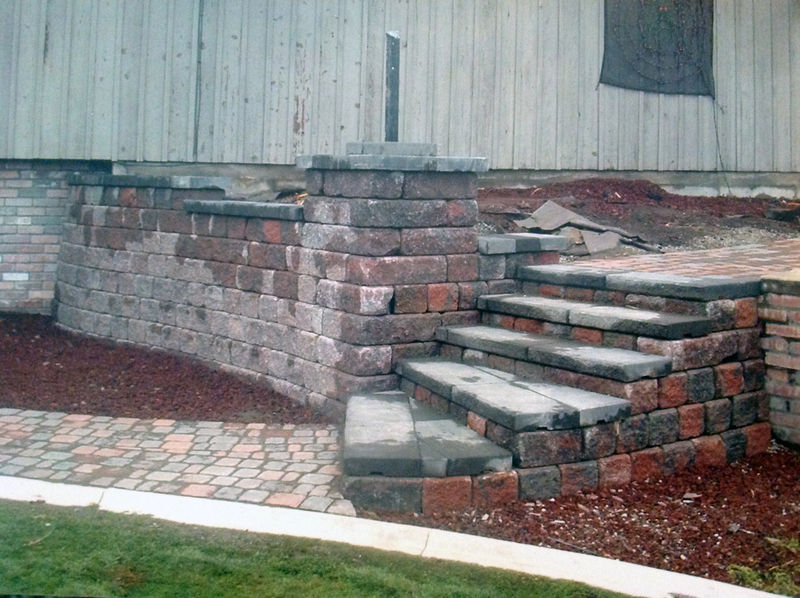 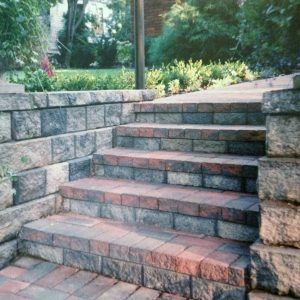 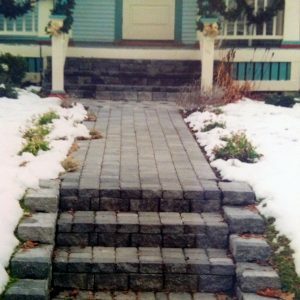 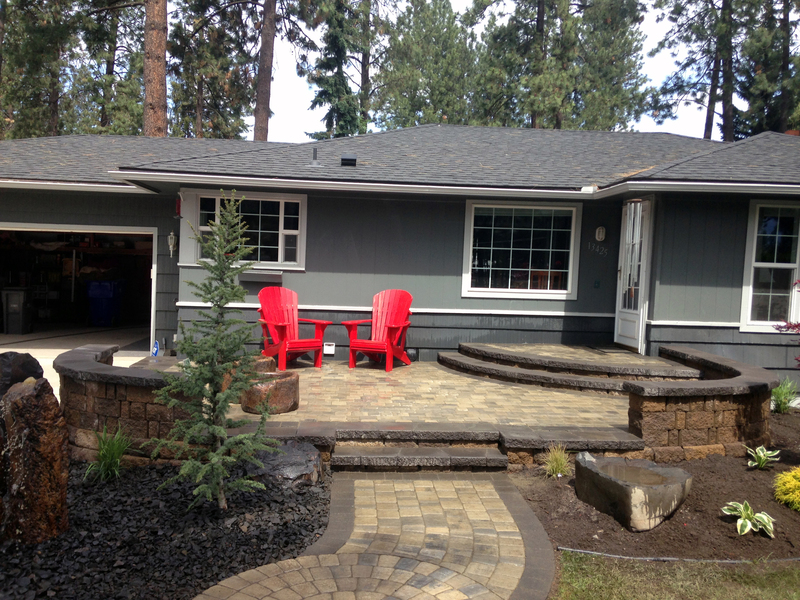 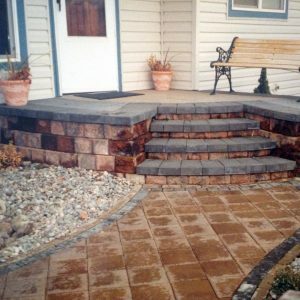 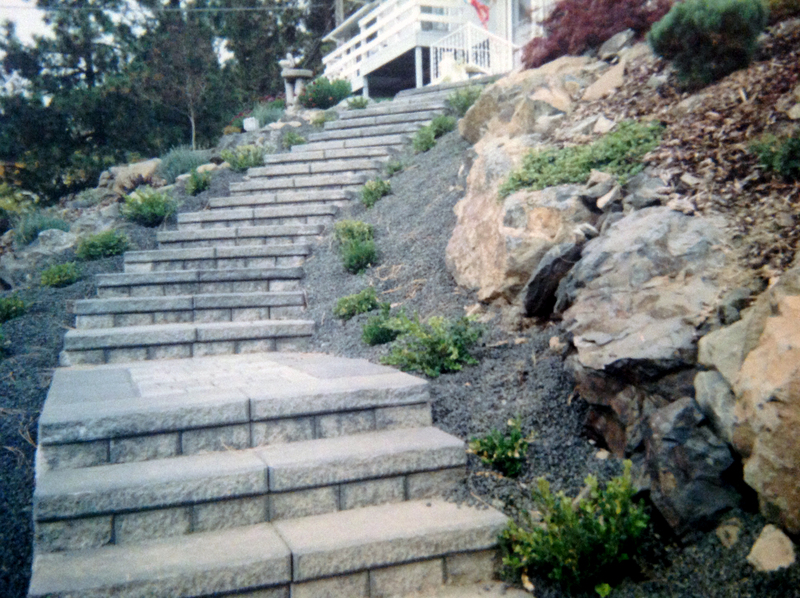 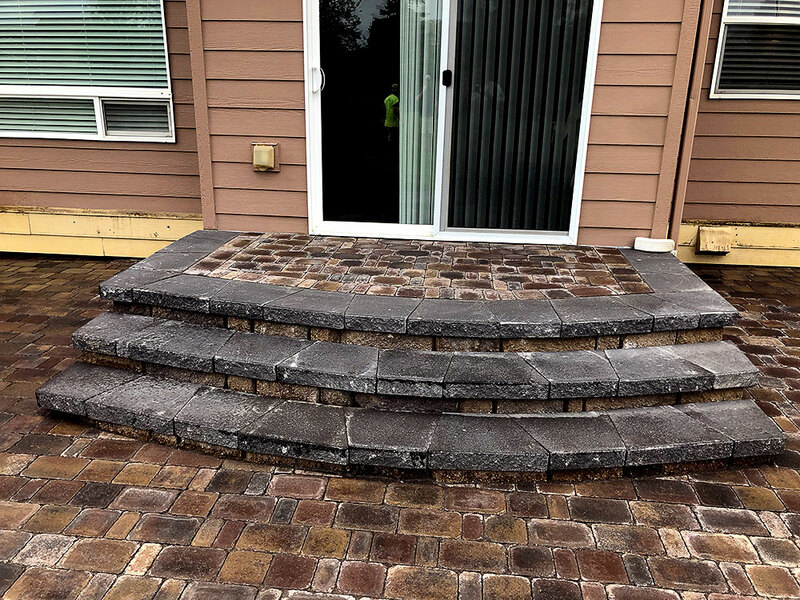 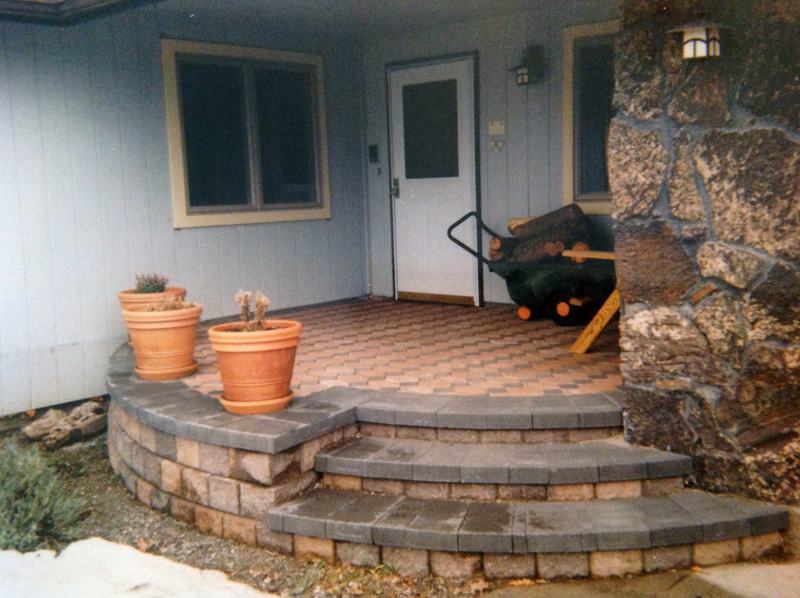 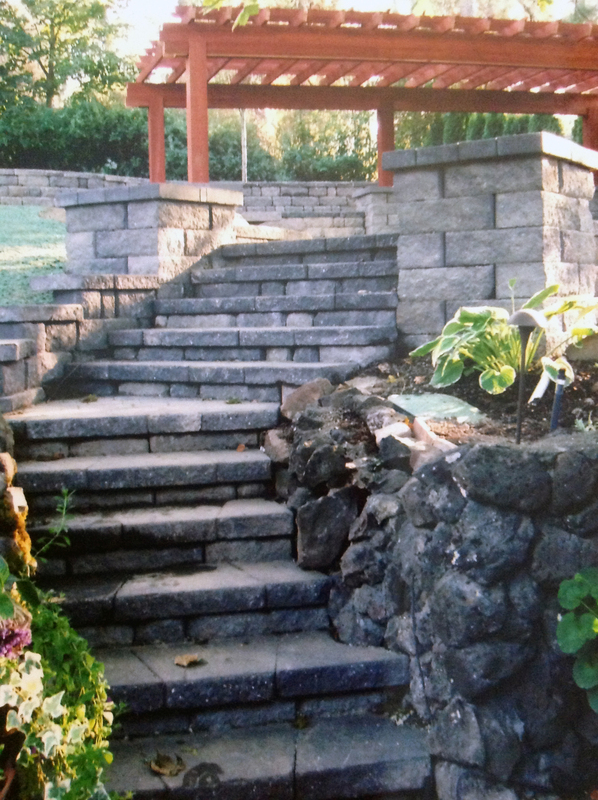 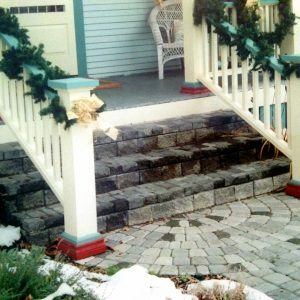 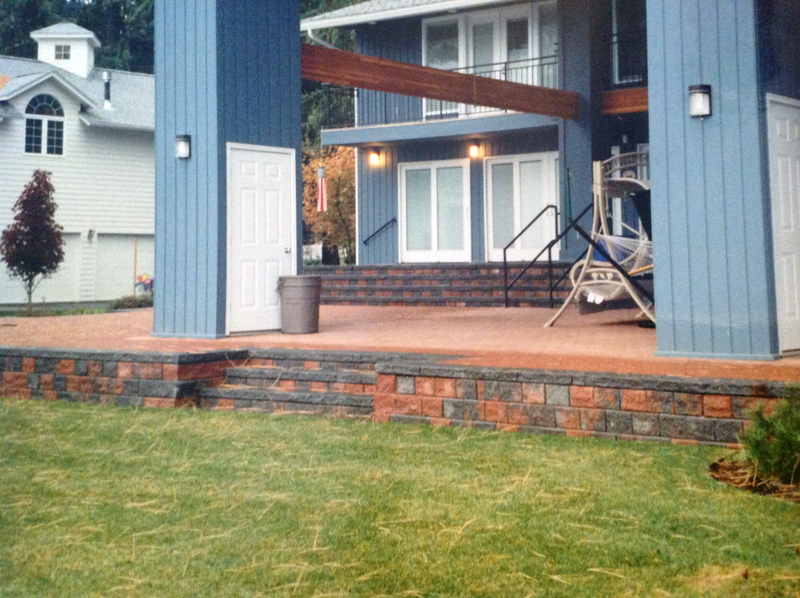 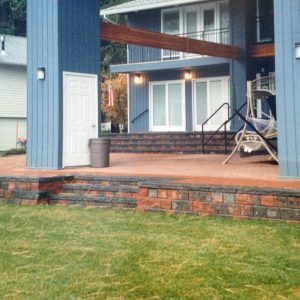 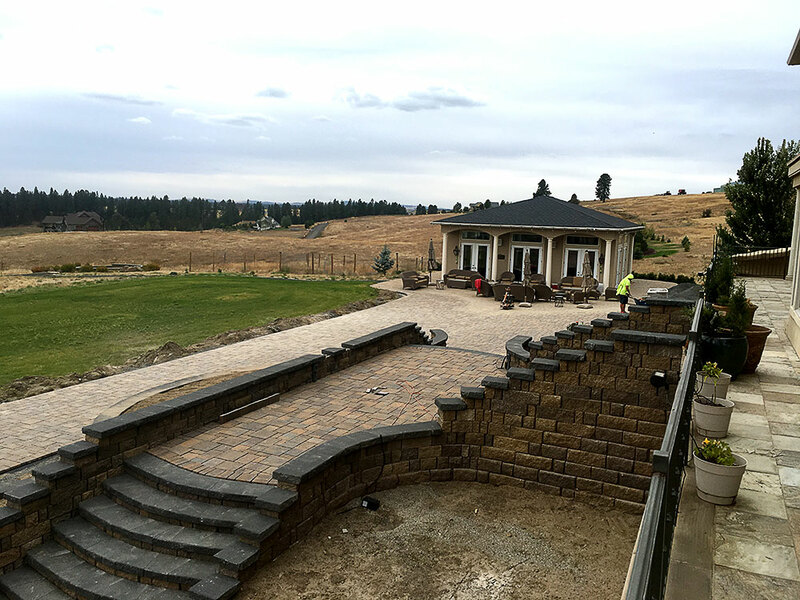 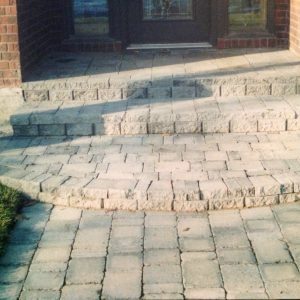 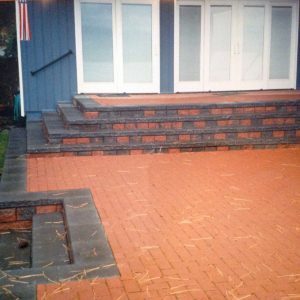 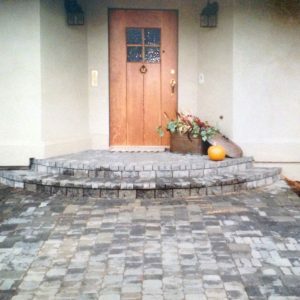 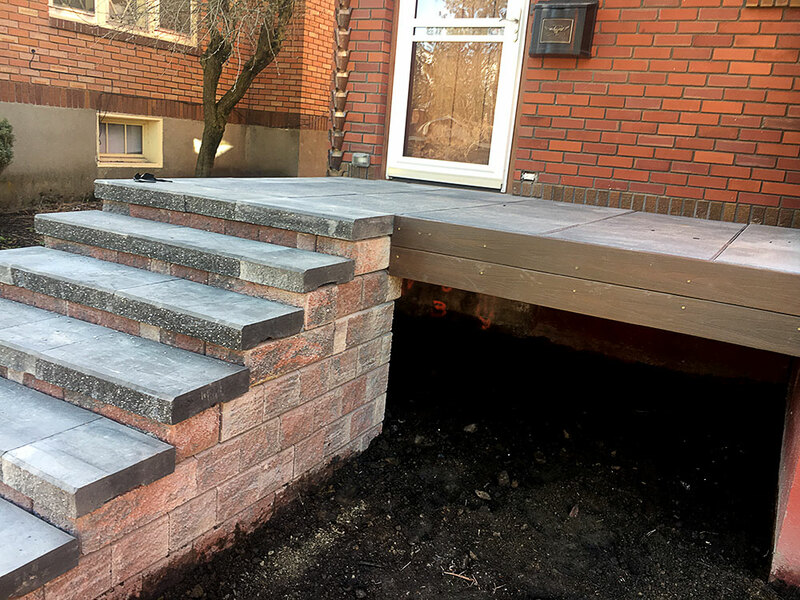 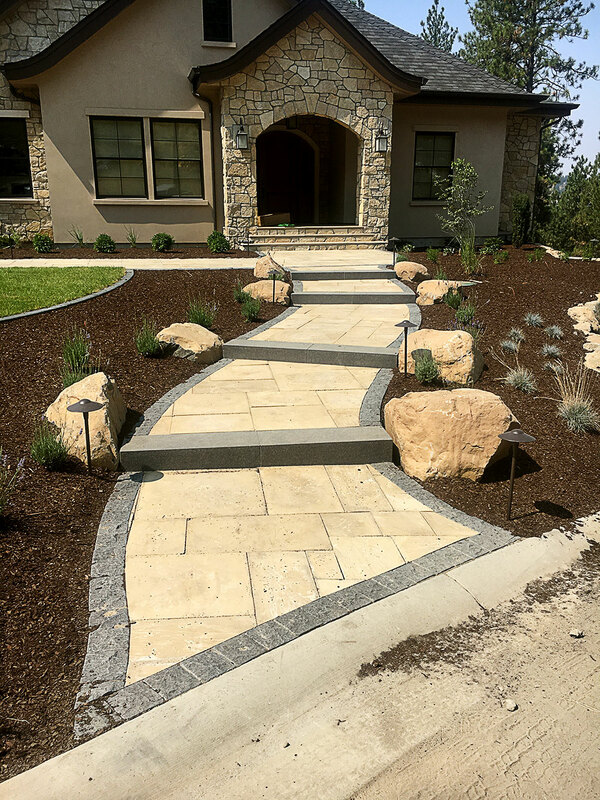 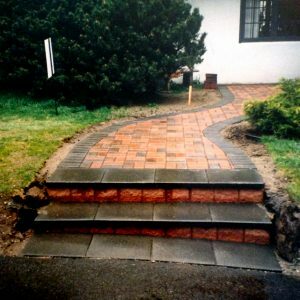 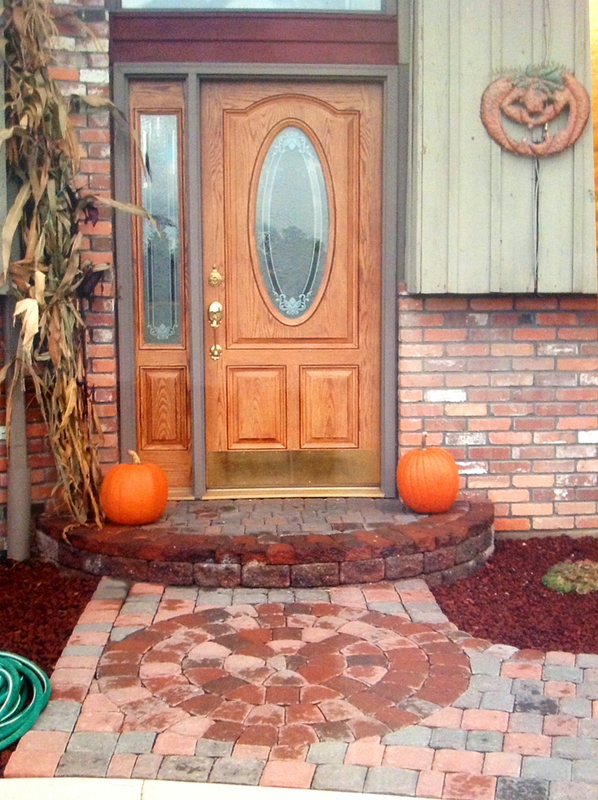 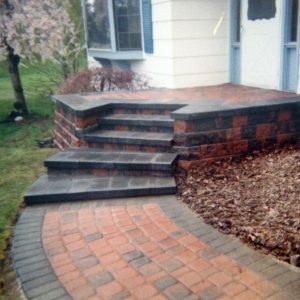 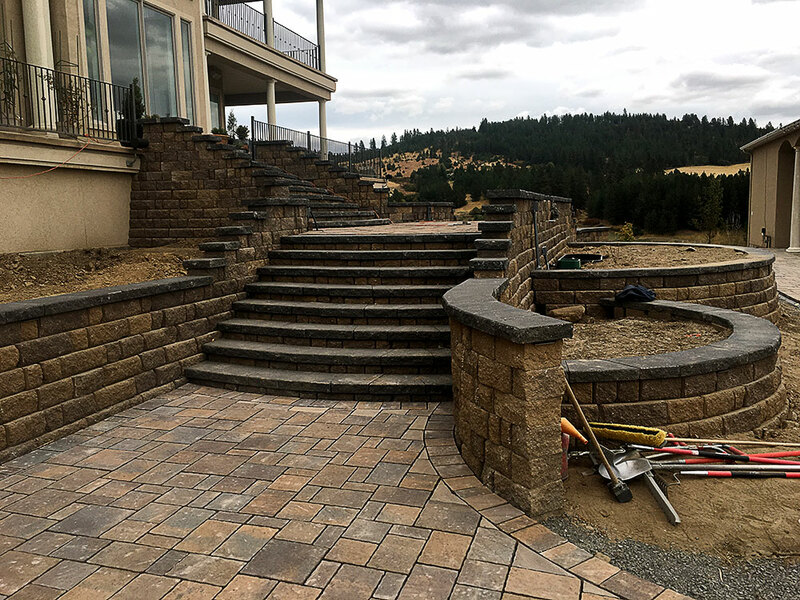 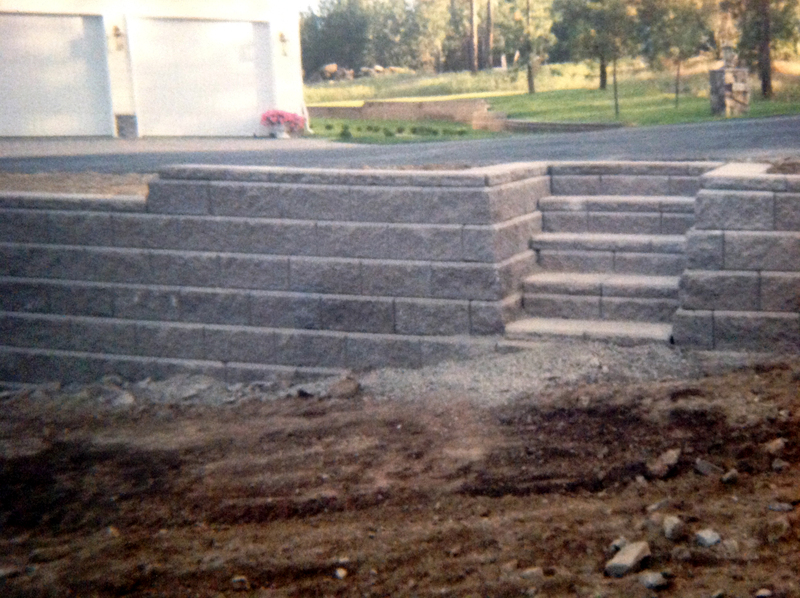 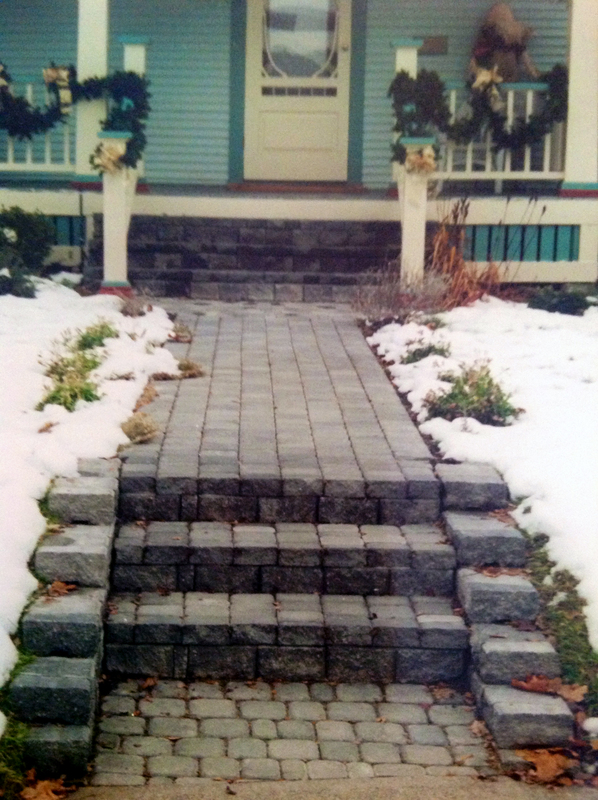 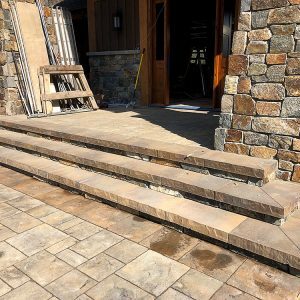 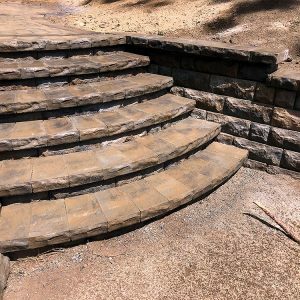 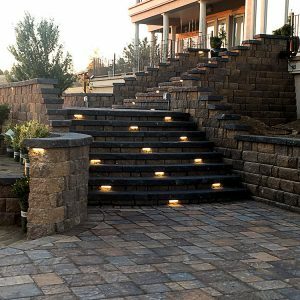 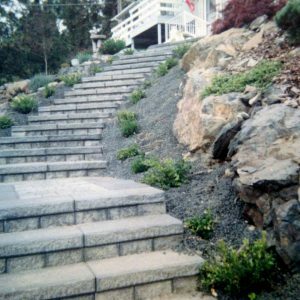 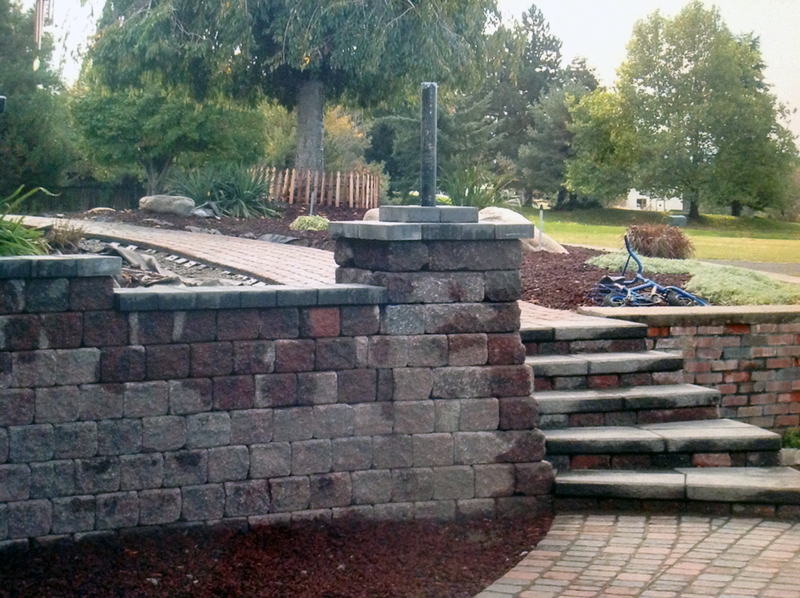 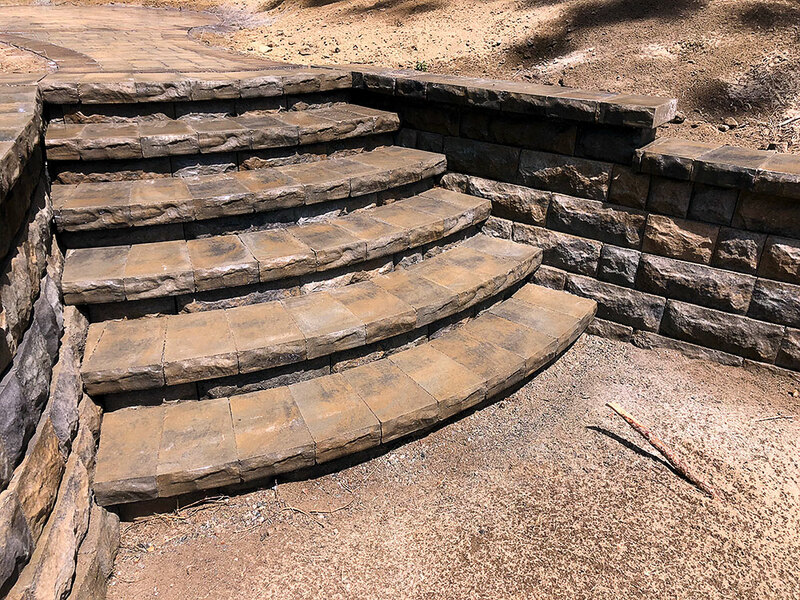 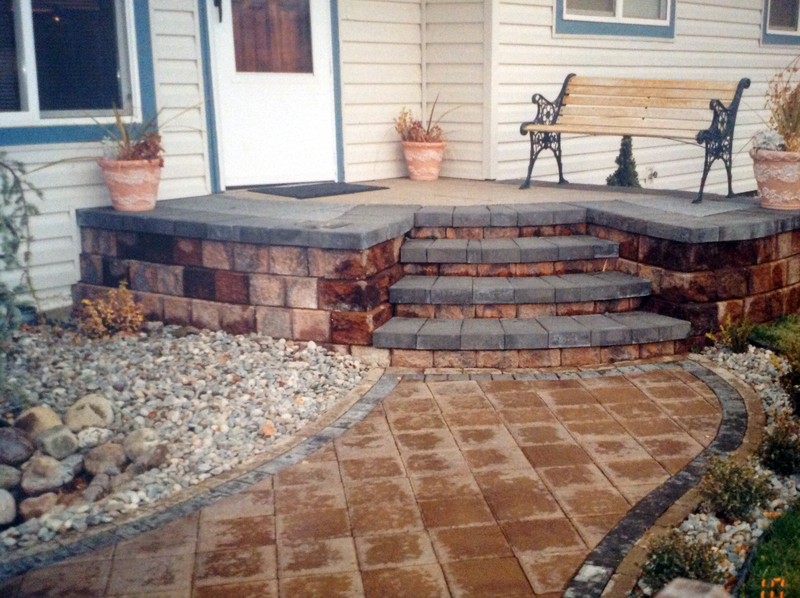 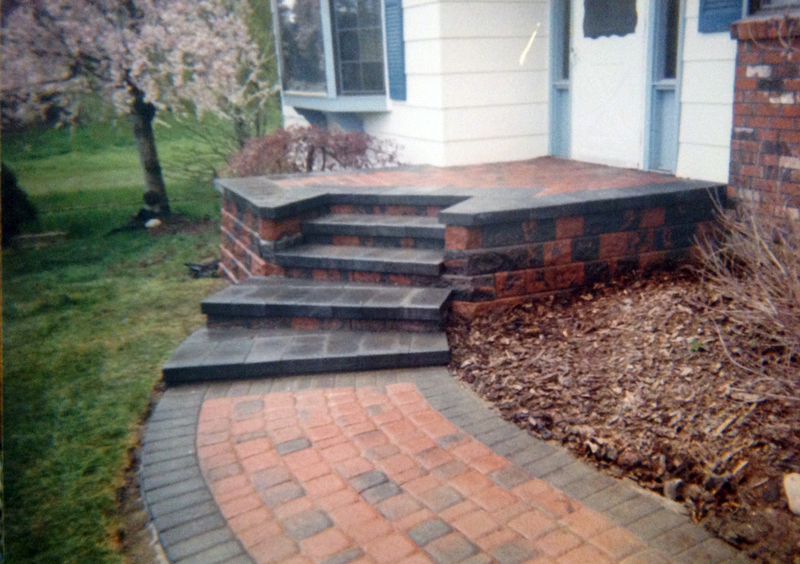 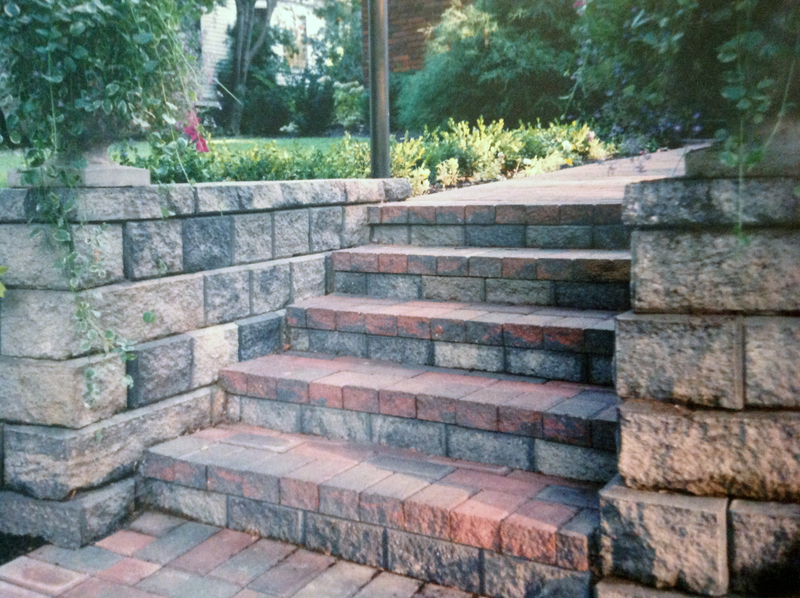 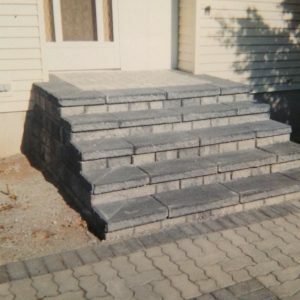 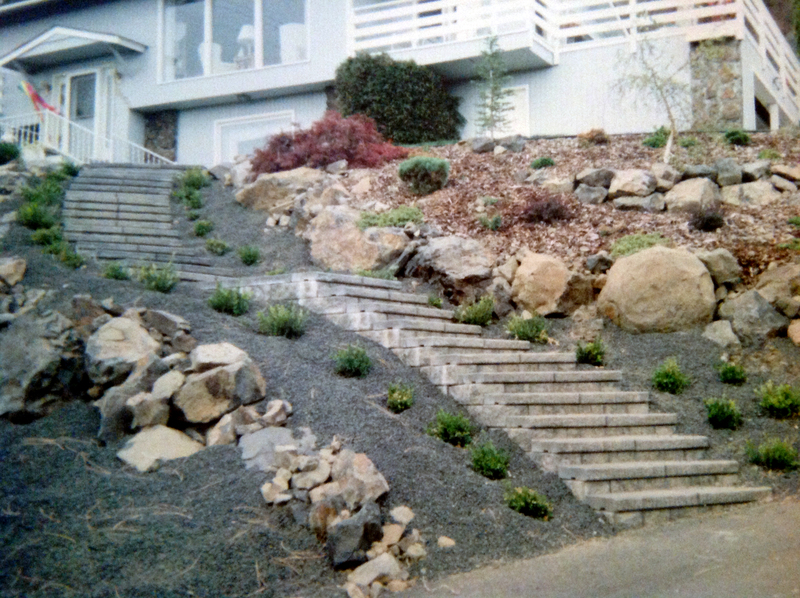 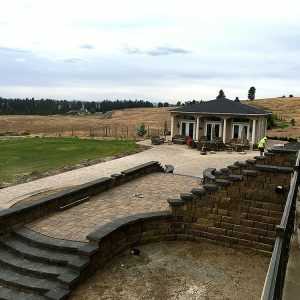 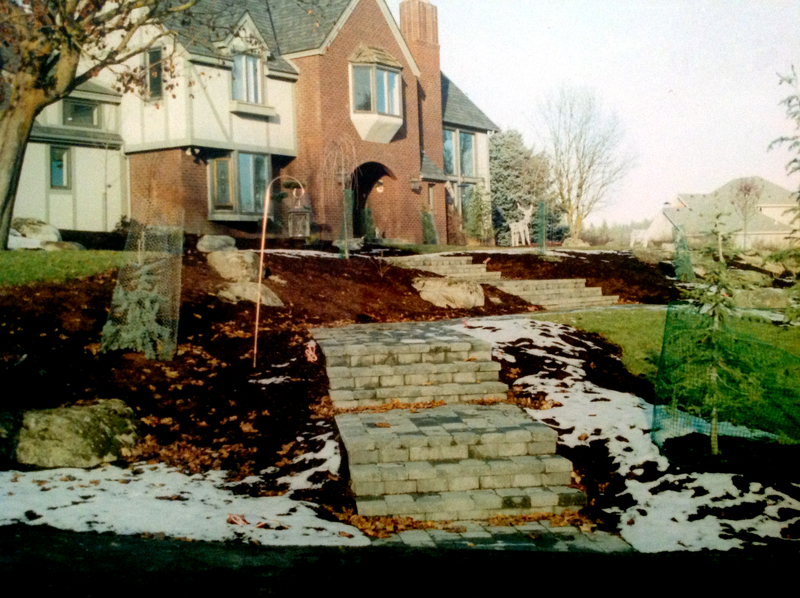 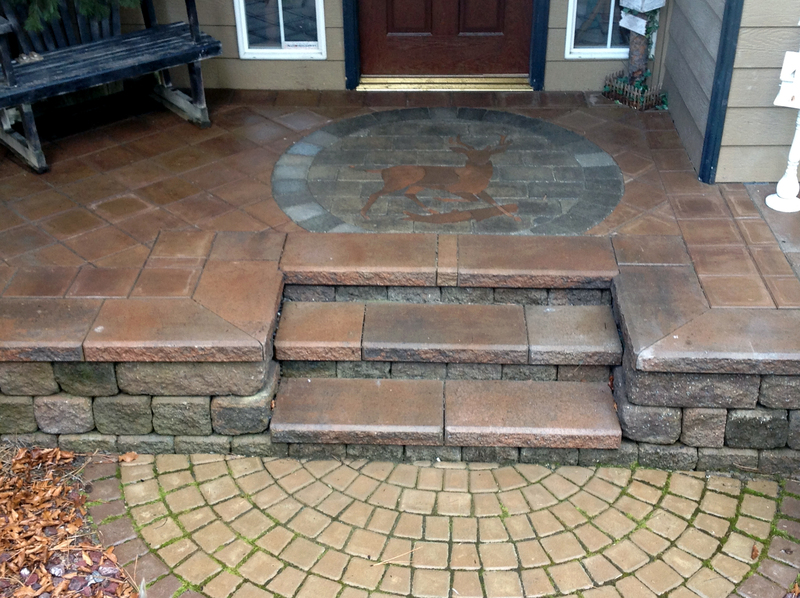 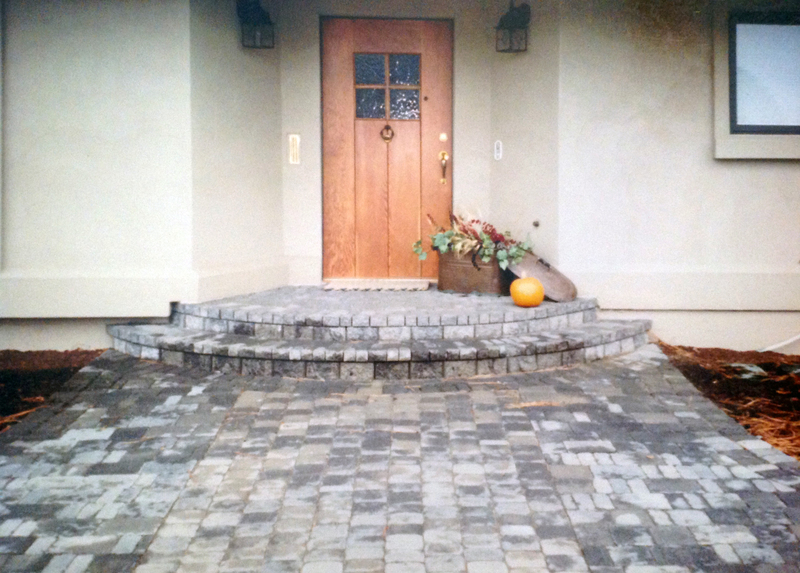 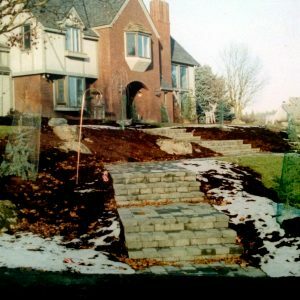 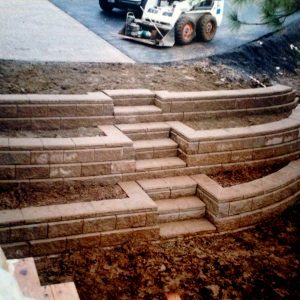 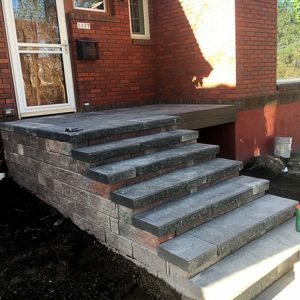 Create custom steps and porches to compliment your retaining wall and paver projects. 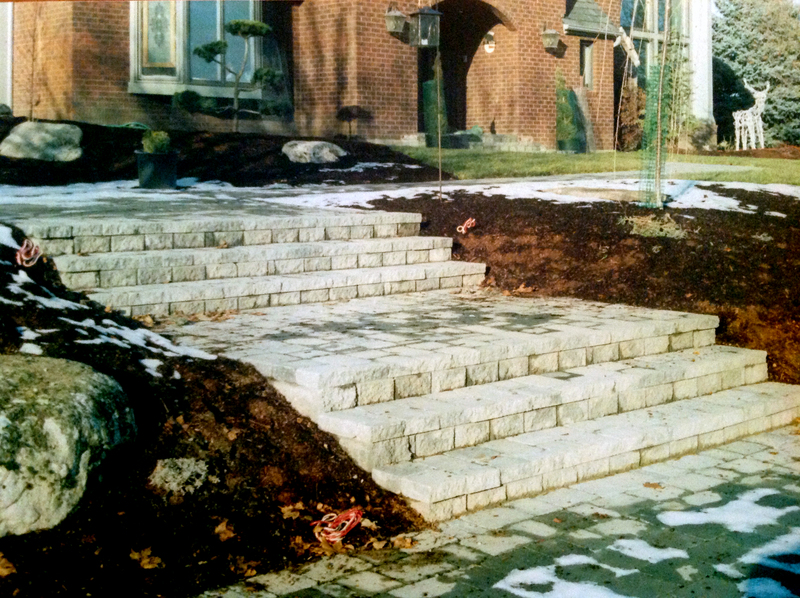 No need for extensive footings. 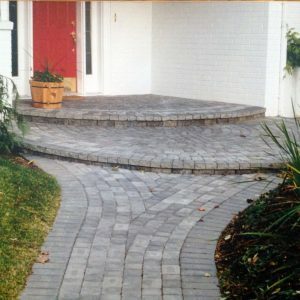 Various colors, sizes and textures to create your own unique design.